Bags, chaos, kids, crying and maybe a few presents too. London is a highly desirable place to be this time of year and with everyone out and about, it can get just a bit crazy. 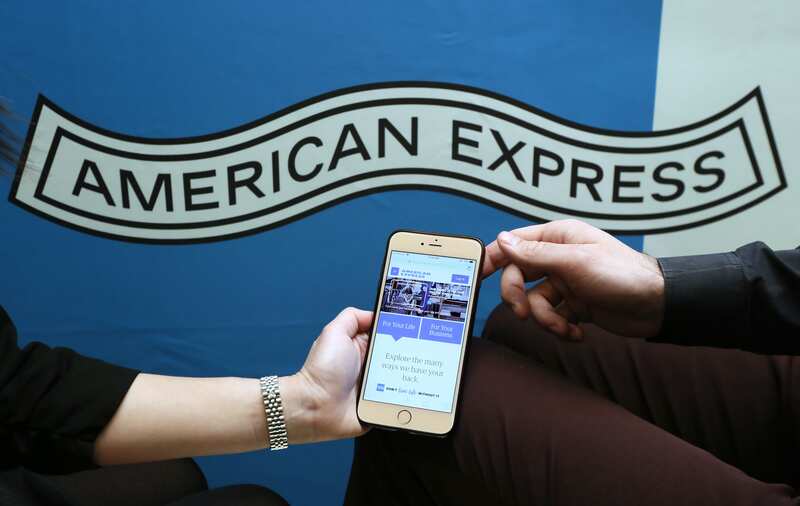 Perched in between the busiest shopping areas in London, Amex will reopen its pop up lounge concept from the December 13th-16th. The lounge is designed to give Platinum and Centurion card holders (Learn More) a place to kick their feet up, or at least ditch their shopping bags in the middle of the madness. According to Amex, there’s complimentary canapés, cocktails and even a few gifts too. Last years lounge featured cocktails from world famous mixologist Jim Meehan, food from chef Cedric Vongerichten and wine selections from master sommelier Michele Bernstein. If anything, the lounge serves as a great meet up point to escape the chaos. Last years lounge was more successful than American Express ever imagined, and it proved to be a tough ticket. This years lounge will offer more space, located at Unit 6, Langley Street in Covent Garden. All American Express Platinum and Centurion credit cardholders (Learn More) around the world can bring two guests. Additional cardholders may also bring two guests, just in case you’re working the family angle. Lounge hours are still slightly TBD, but last years lounge was open 11AM-8PM which is perfect for some mid day shopping. Let Amex buy you a drink, you’ll certainly feel better about the chaos of holiday shopping, and maybe even make some reckless decisions too! Any idea if they’ll be doing the arts and crafts stuff that they had last year? That was so cool!